The chief environment officer said covering drains with concrete slabs is one of the solutions. 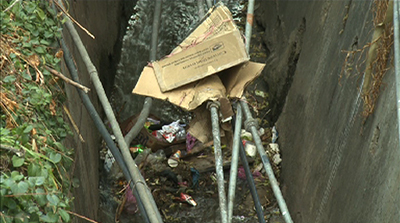 But due to huge cost involved, covering all the drains within the city is not feasible. 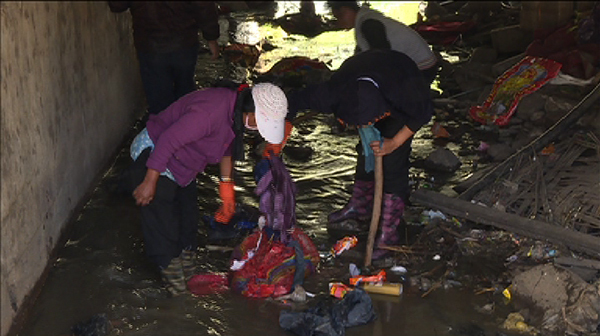 He added that one seventh of the population residing in Thimphu should work together to keep the drains clean. He further added that managing waste responsibly at household level will cut down the expense for maintaining drains, roads and hiring labourers.